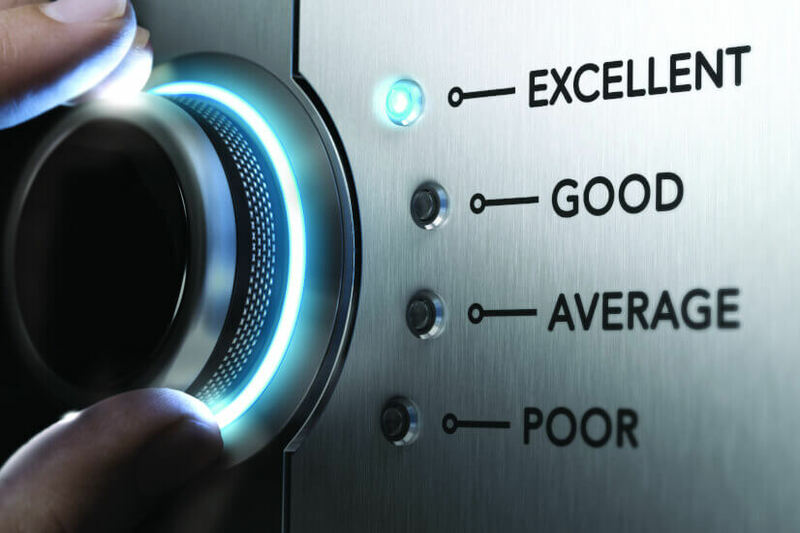 In its latest banking satisfaction report, market research company Roy Morgan has found smaller banks have the highest number of ‘very satisfied’ customers. Australia’s four largest banks are “well behind the smaller banks” when it comes to the proportion of ‘very satisfied’ customers, the company said. Teachers Mutual Bank and Greater Bank had the highest number of ‘very satisfied’ customers, Roy Morgan found, with 62.3 per cent of Teachers Mutual Bank customers and 58.8 per cent of Greater Bank customers falling into this category. The big four banks, on the other hand, only had around a third of their customers feeling ‘very satisfied’, led by the Commonwealth Bank with 33.5 per cent of customers selecting this option. Overall, general satisfaction with the big four banks increased marginally in the six months to May 2017, climbing up 0.1 per cent to 80.2 per cent, which Roy Morgan attributed to improvement in satisfaction among the banks’ home loan customers. “Satisfaction among home loan customers of the big four continues to be below that of their other customers, but over the last year they have narrowed the gap marginally,” the company said. Are you satisfied with your bank? Let us know in the comments!